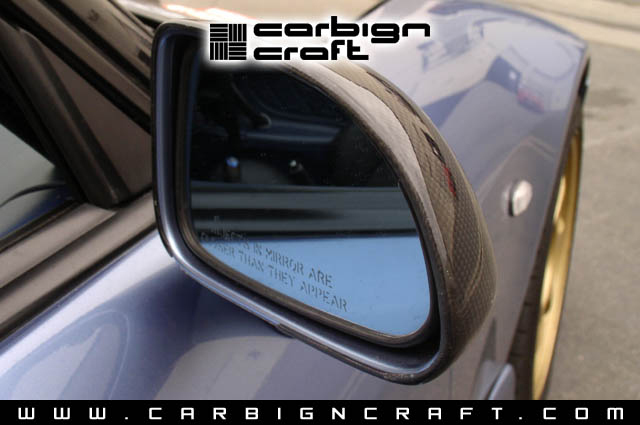 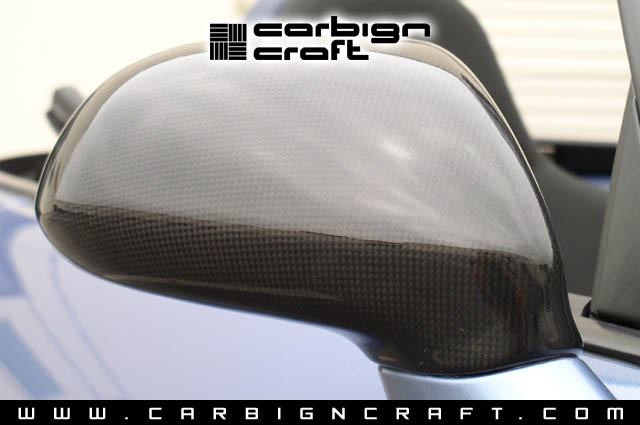 Similar to the look of many exotic European cars, Carbign Craft Dry Carbon Mirror Covers spice up the look of stock mirror housings. 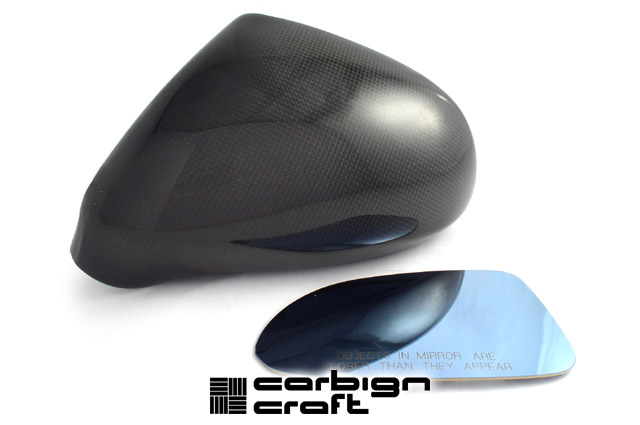 Each Mirror Cover set comes with blue tinted, European style anti-glare convex lenses that increase the drivers field of vision. 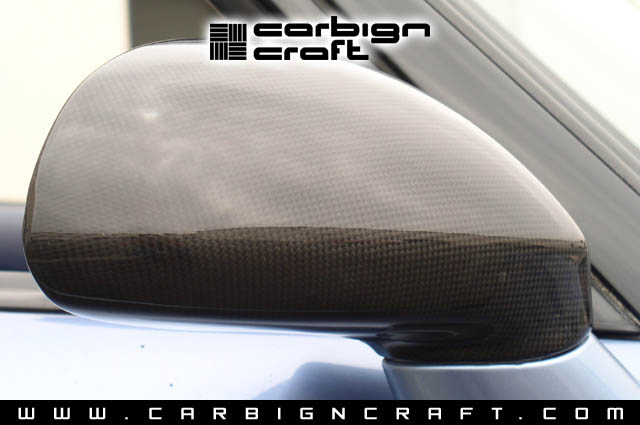 All Carbign Craft Mirror Covers are designed for perfect fitment and utilizes fade resistant epoxy coating to reduce the effects of UV light.